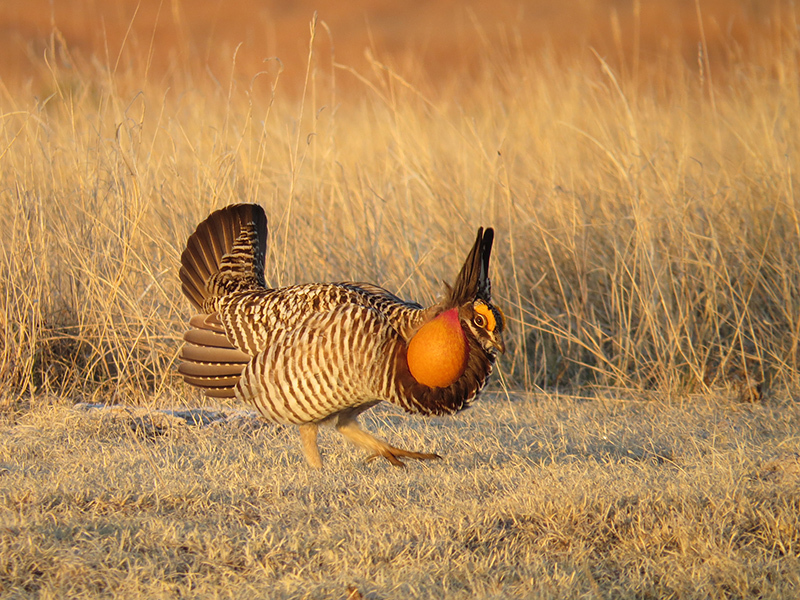 Normally elusive, Southwest Nebraska’s Greater Prairie Chickens strut their stuff during mating season each spring. 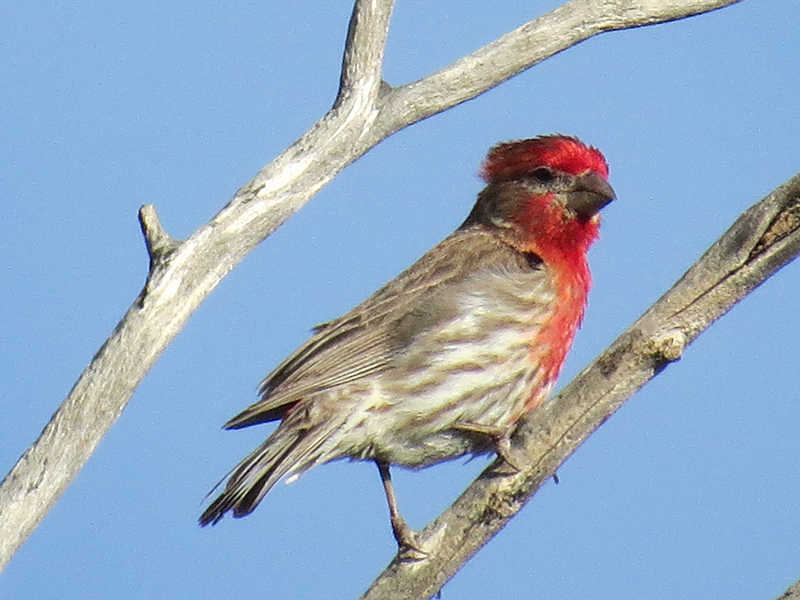 From late March to late April they are booming and birders travel to McCook from all over the world to see the spectacle. For more information and to book your tour, go to www.PrairieChickenDanceTours.com. 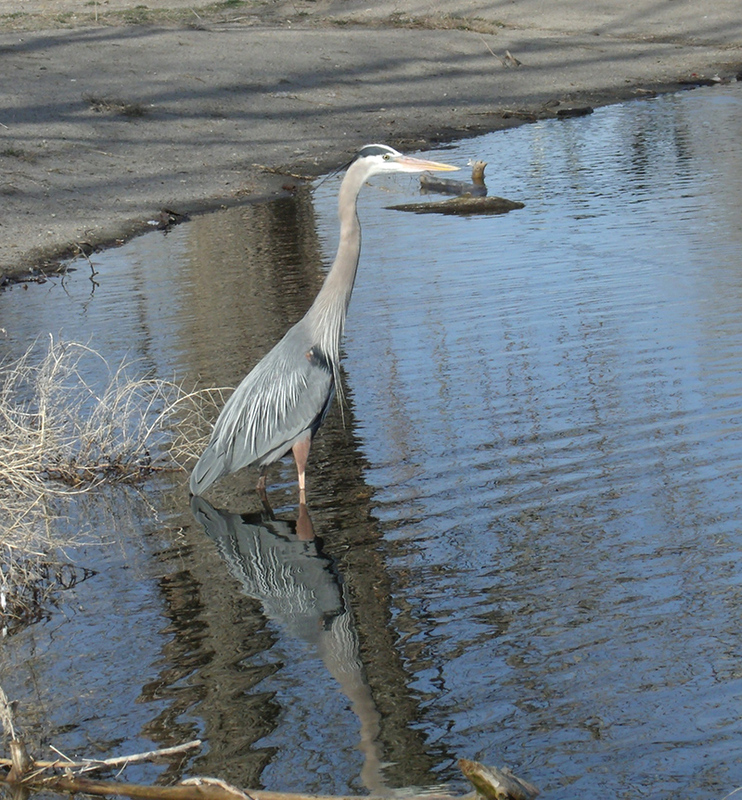 11 miles north of McCook, this reservoir as well as the three other reservoirs in the area often hold large concentrations of water birds such as grebes, ducks, geese, gulls, and others with occasional rarities like Red-necked grebes. With some 4,320 acres of upland area to explore, you’ll want to allow some extra time for Red Willow’s varied habitats. As T.J. Walker writes, “The reservoir and the roads around it can take a day to bird thoroughly due to the diversity of habitats present and the reservoir.” Look for burrowing owls in the prairie dog town near Spring Park. A white-faced ibis nests in the wetlands on the west side of the reservoir, and barn owls have been spotted peering out of the holes in the clay banks above the reservoir. For more information consult www.chickendancetrail.com.